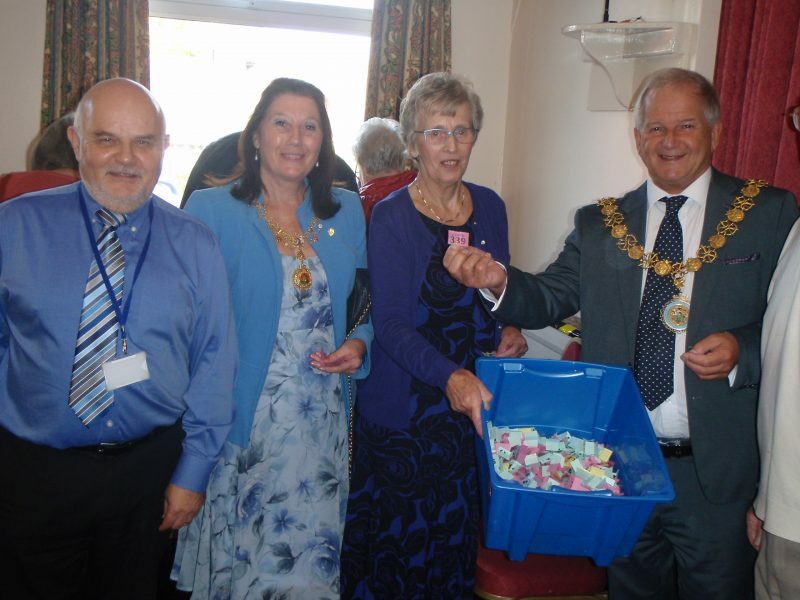 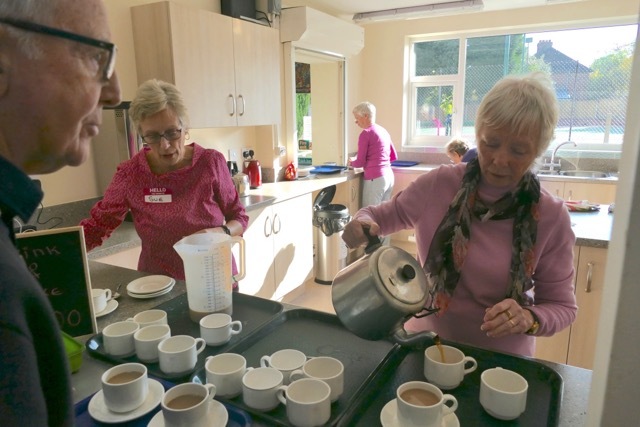 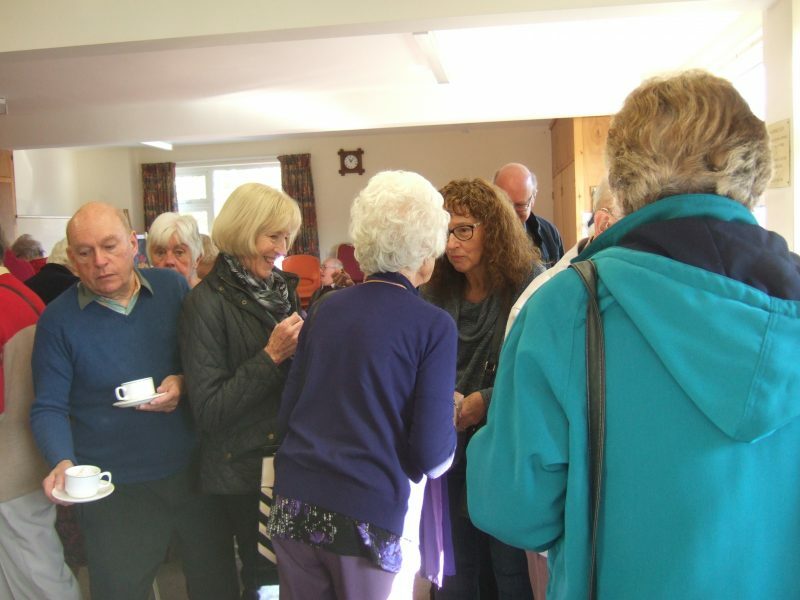 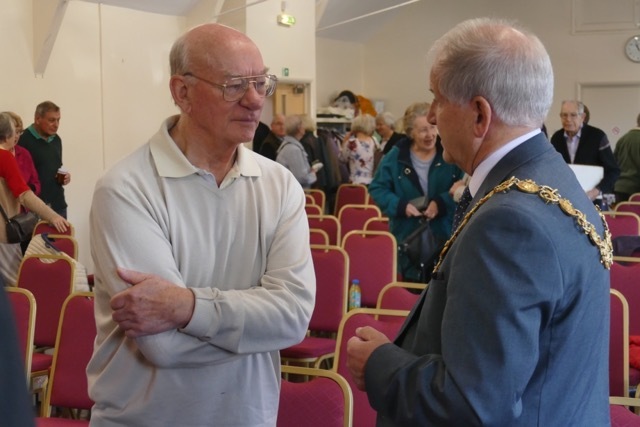 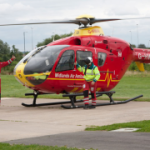 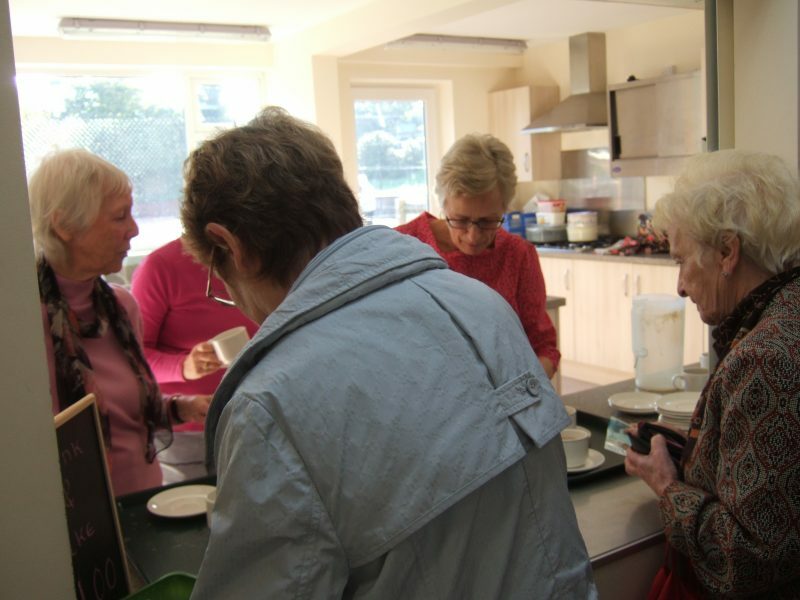 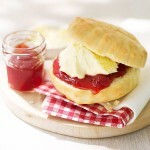 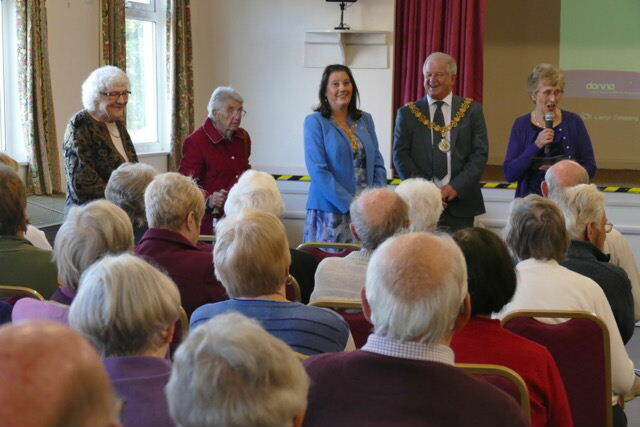 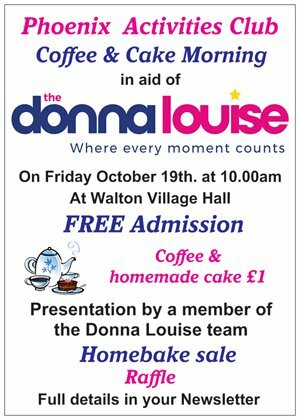 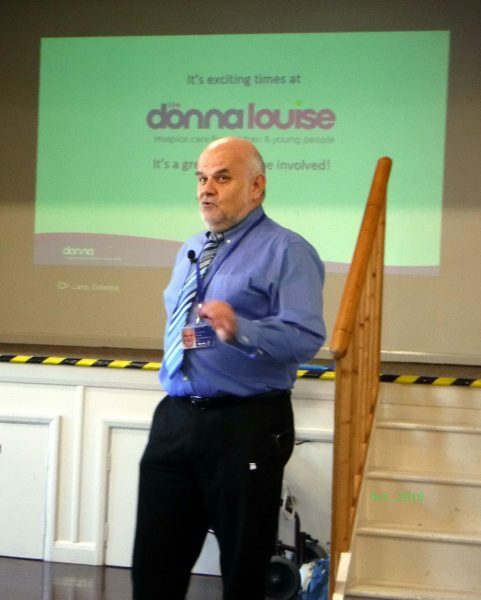 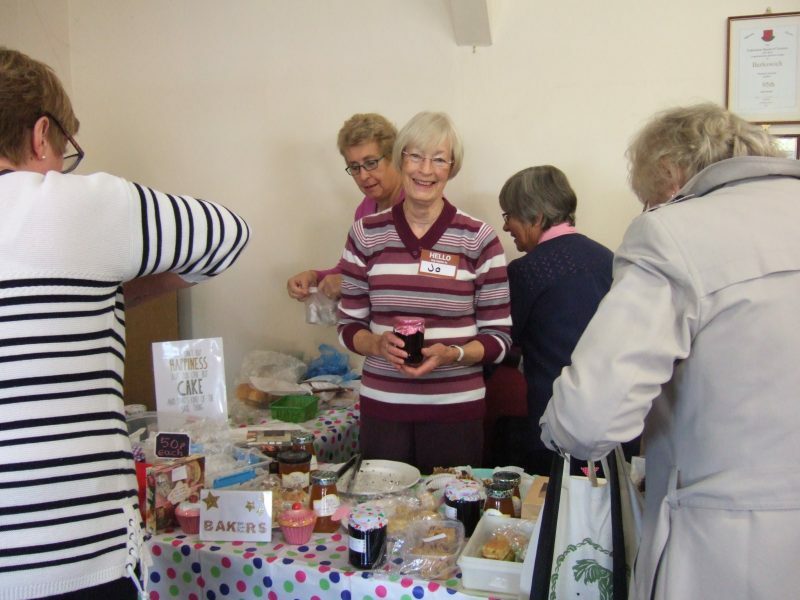 A HUGE Thank you to everyone who contributed to the success of our PHOENIX Charity Coffee Morning on October 19th. 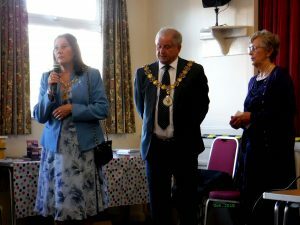 And my ‘Partner in Crime’, Kathy Turner, for her support in planning and organising the event. 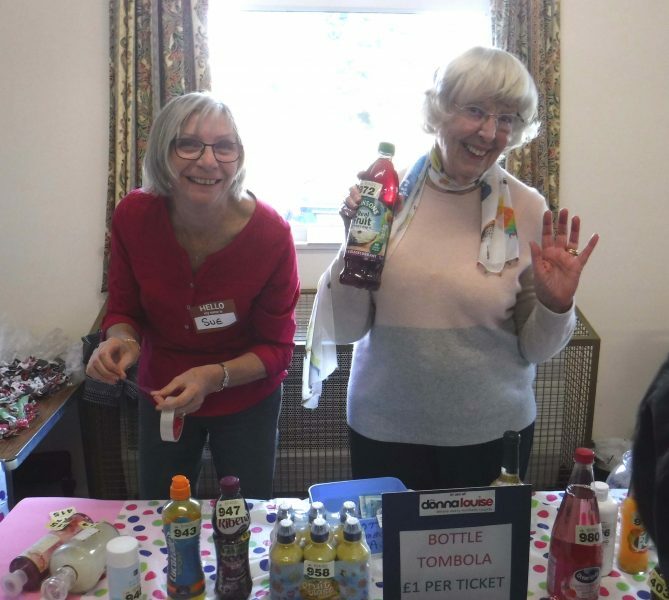 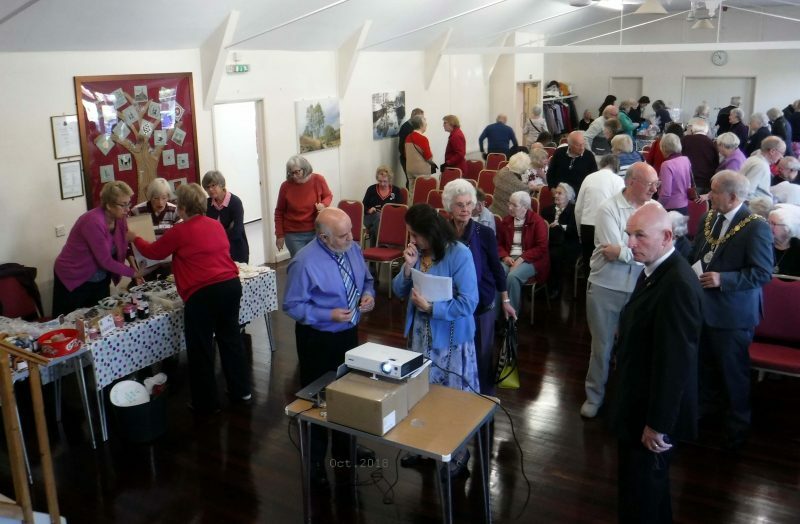 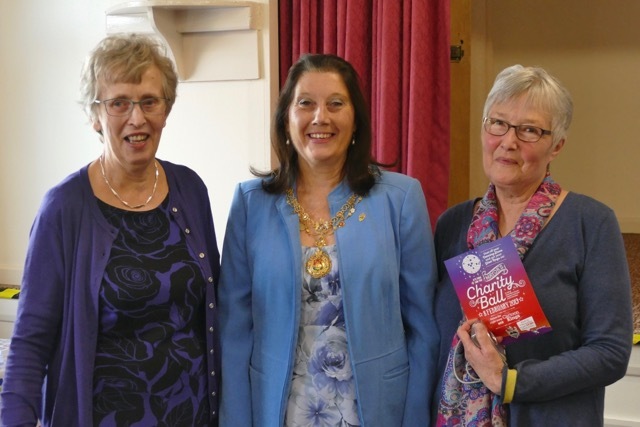 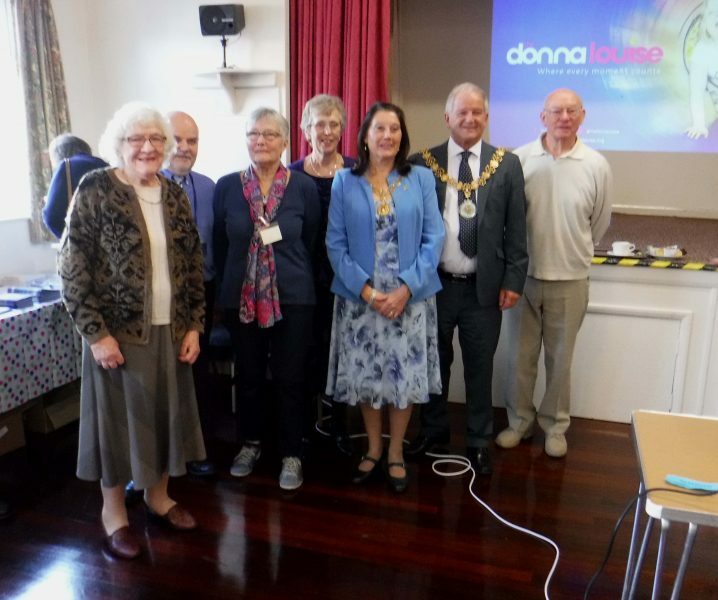 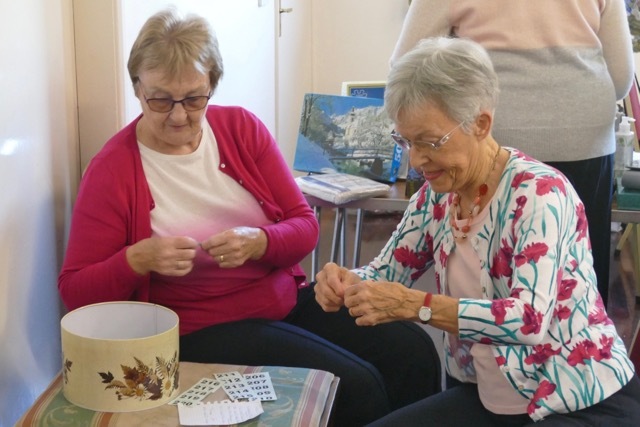 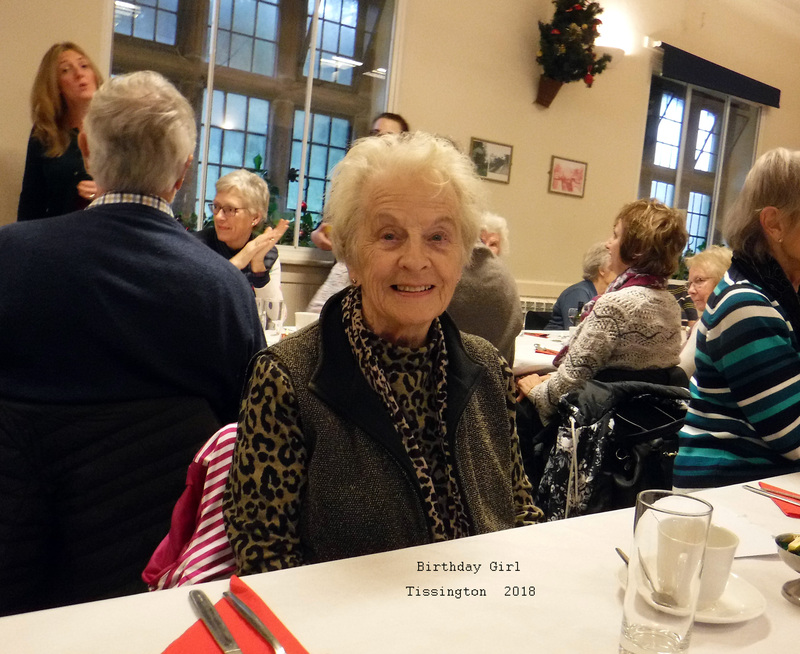 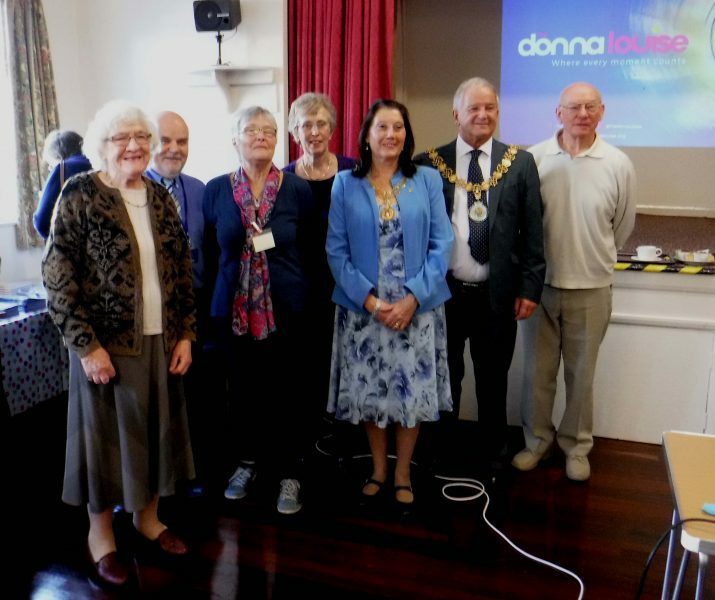 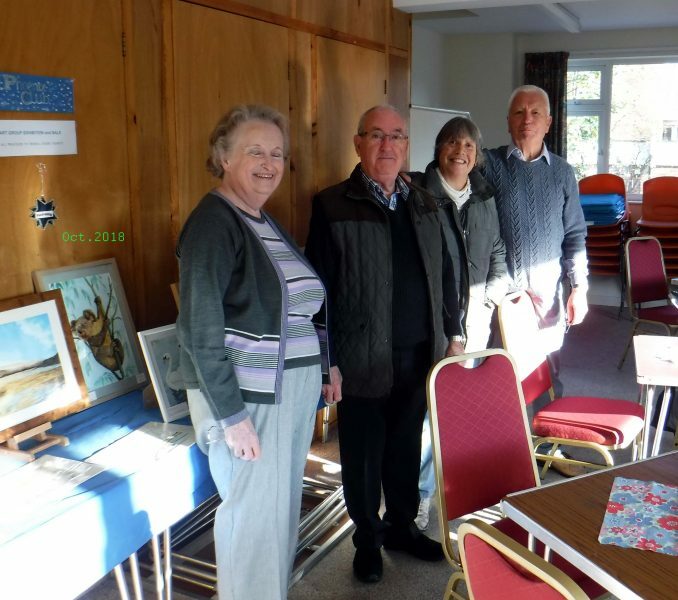 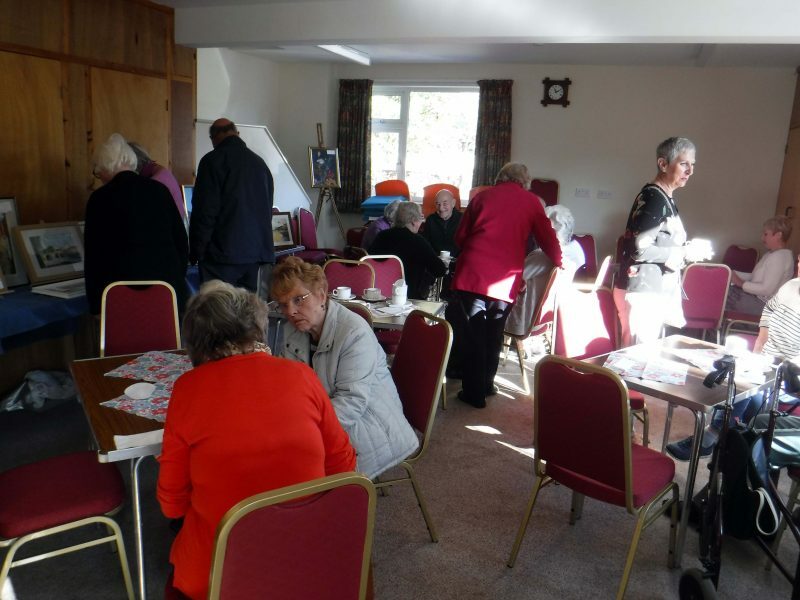 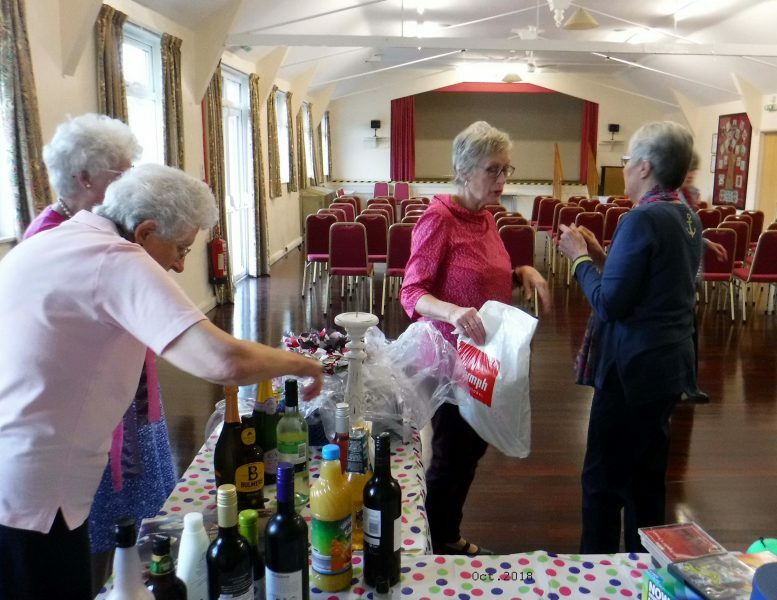 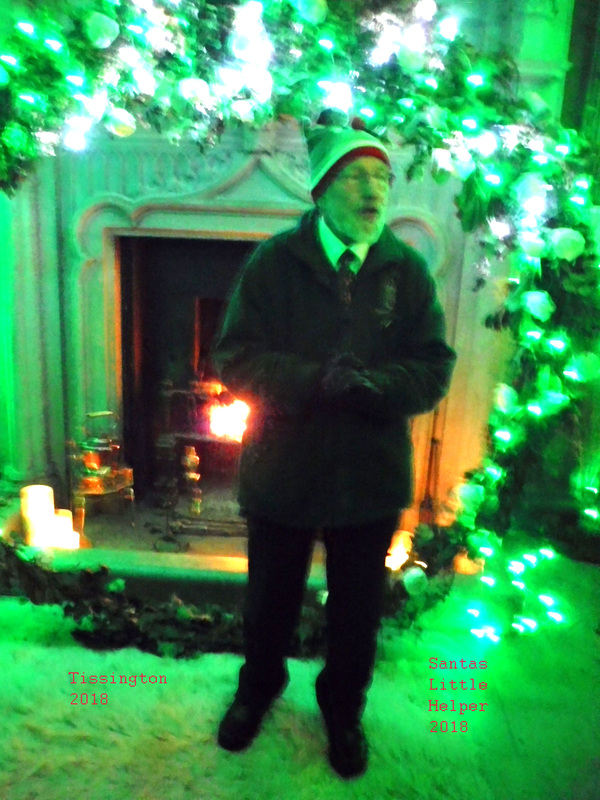 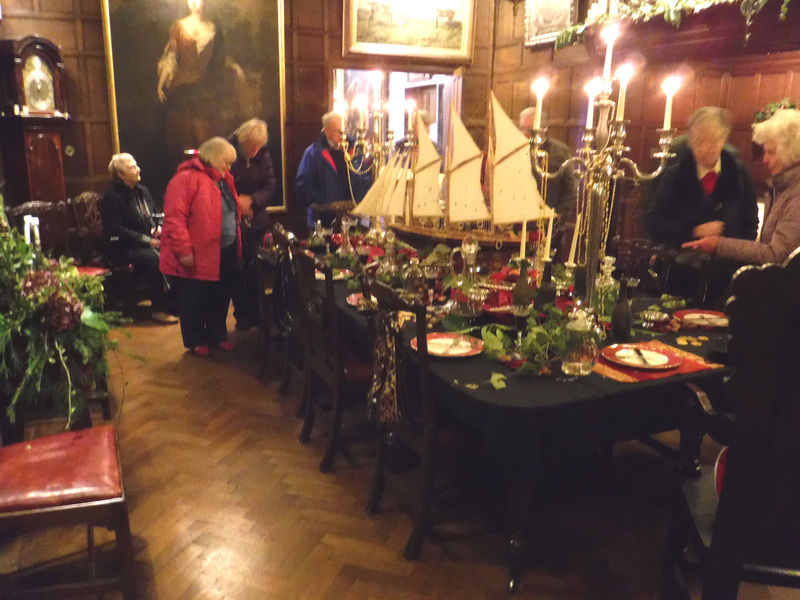 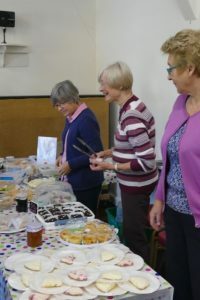 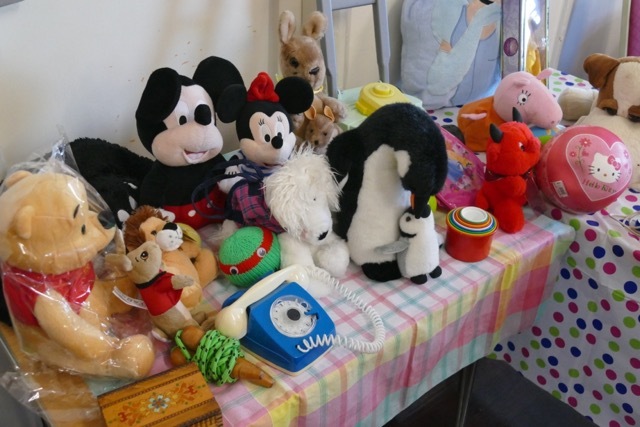 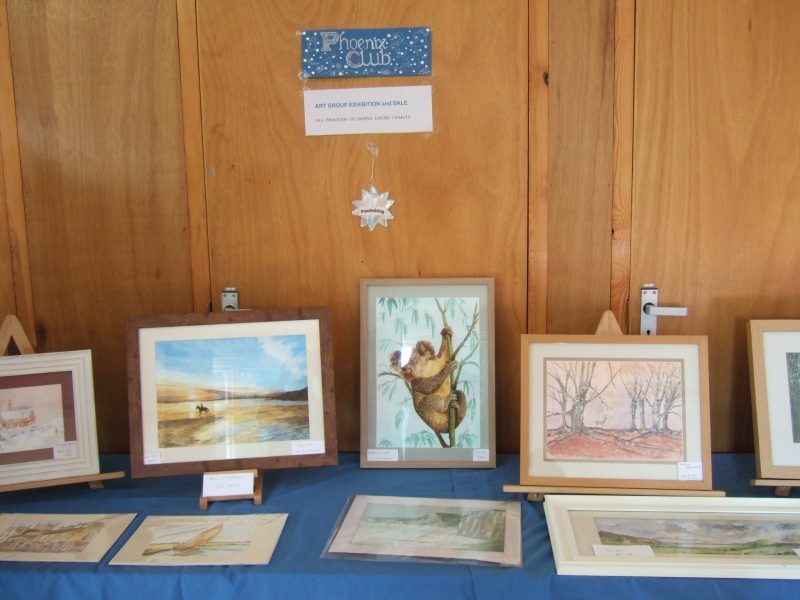 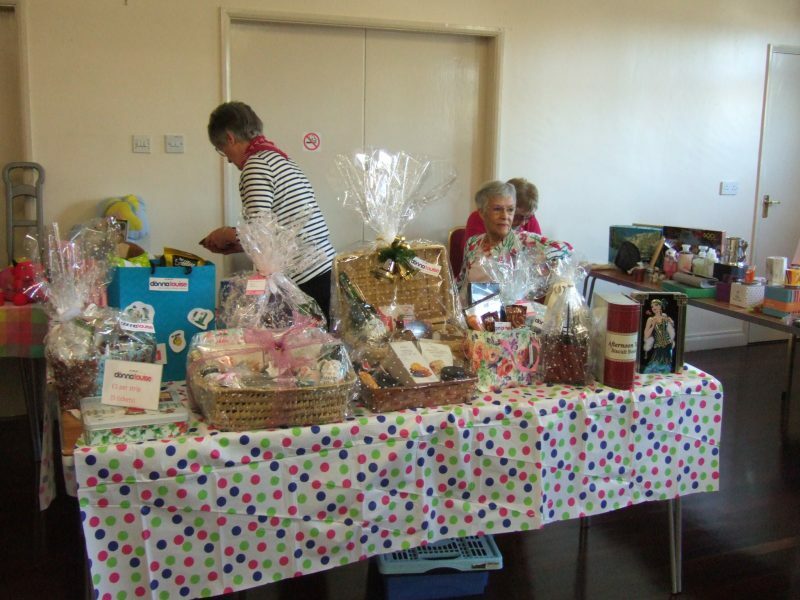 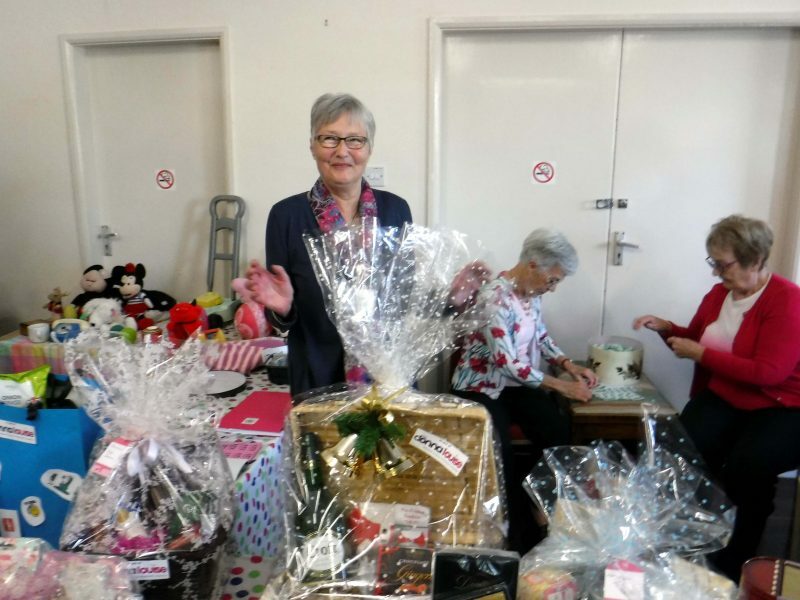 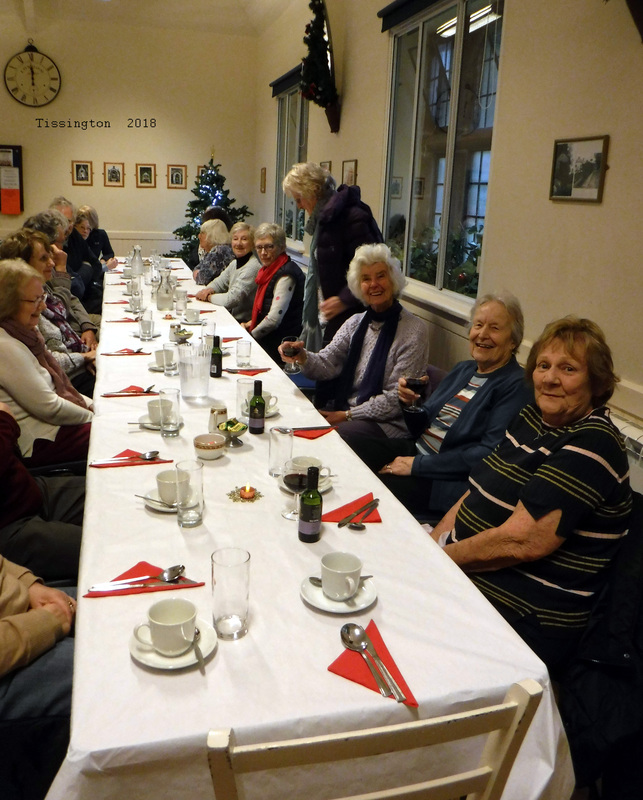 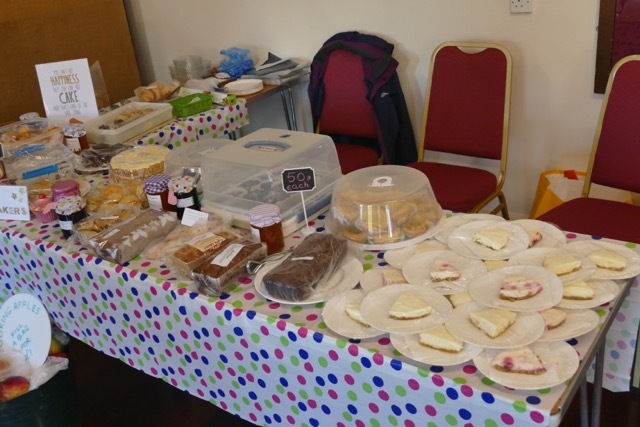 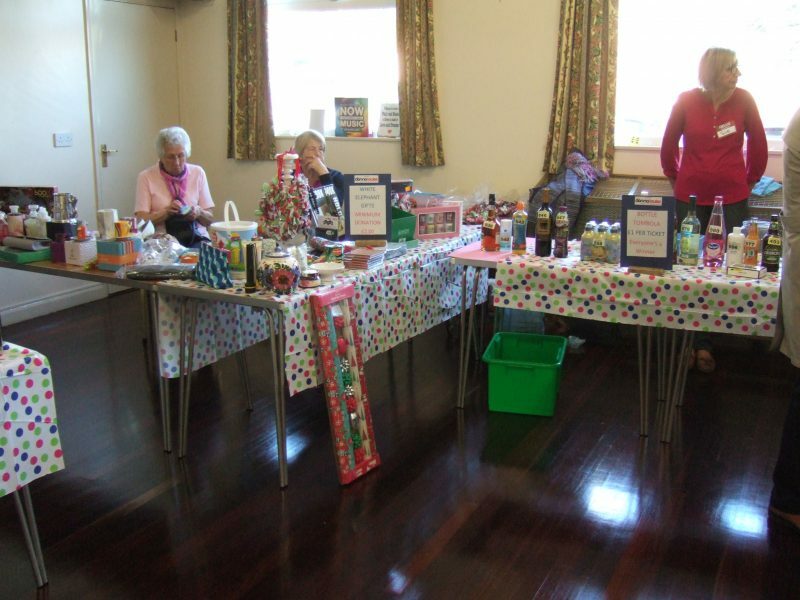 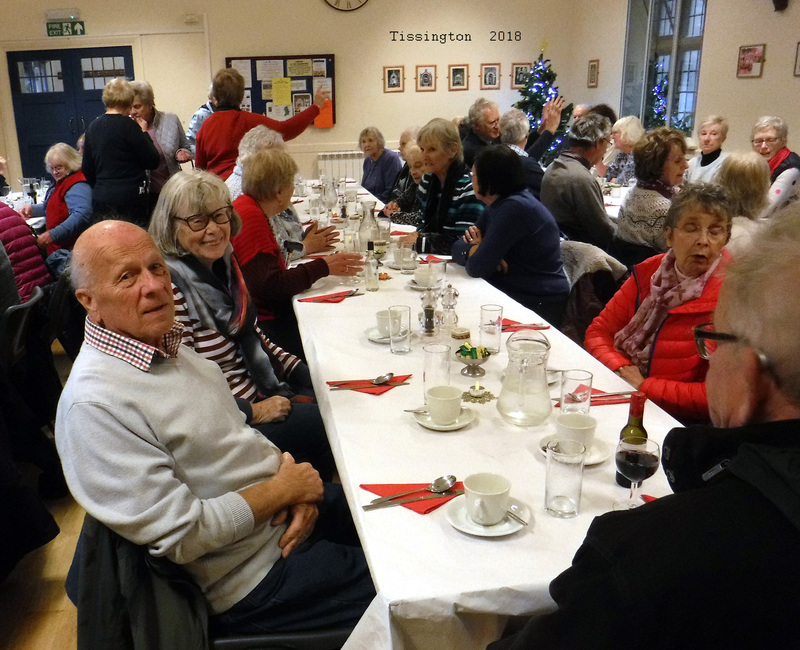 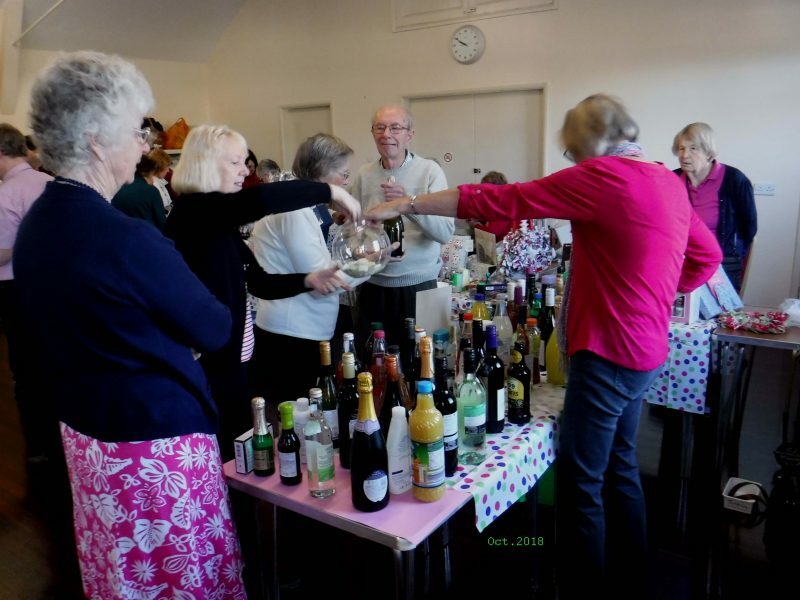 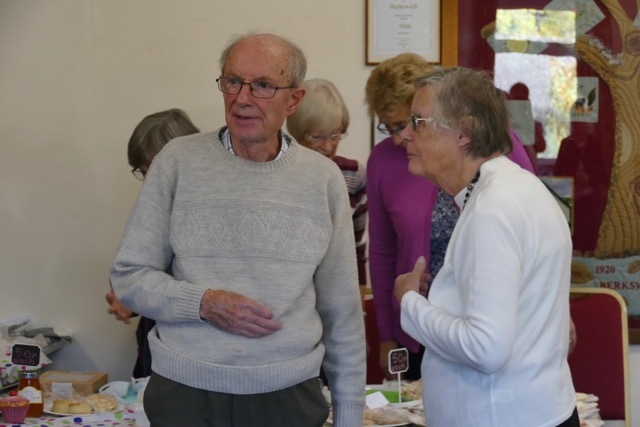 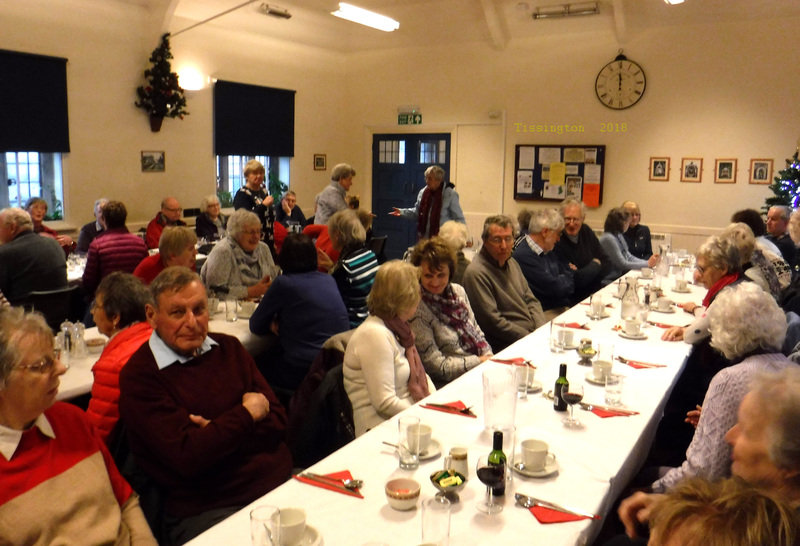 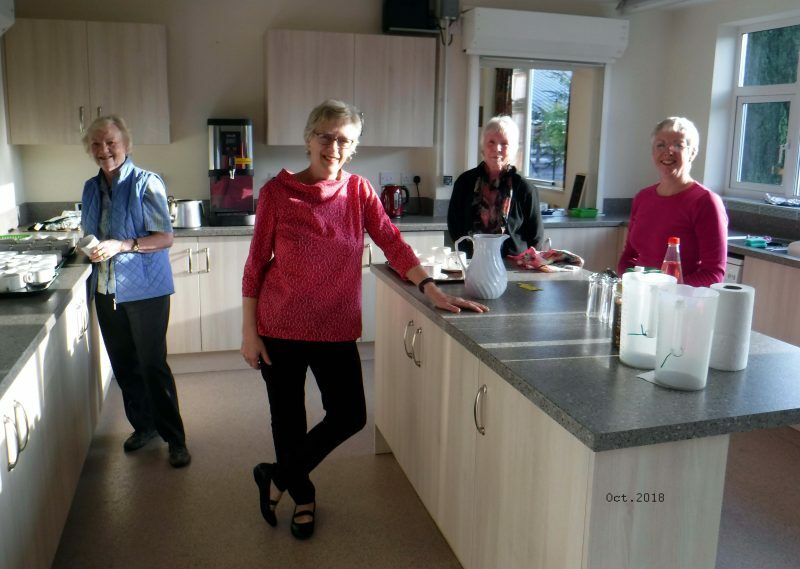 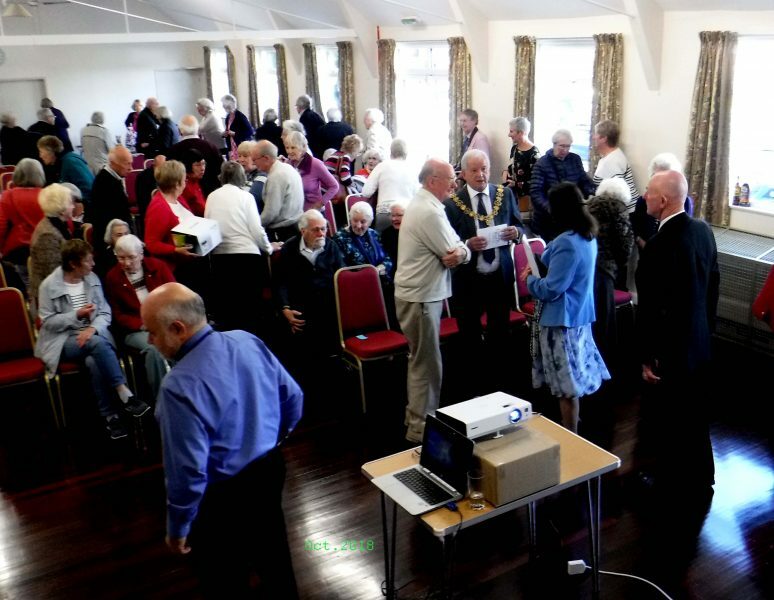 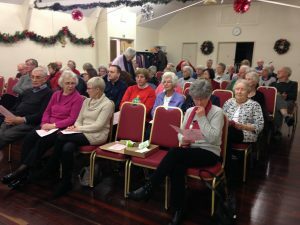 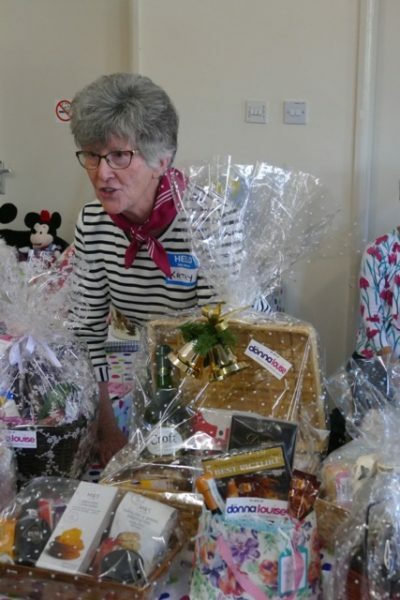 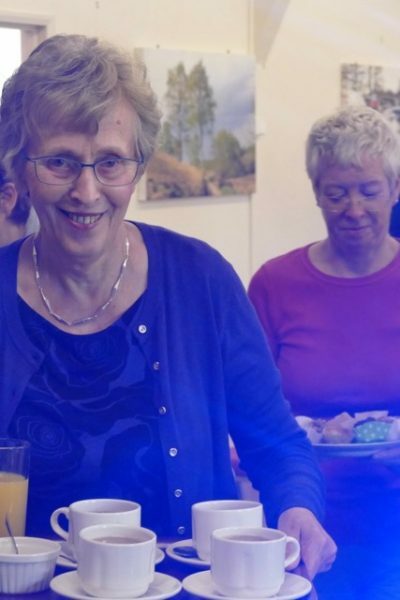 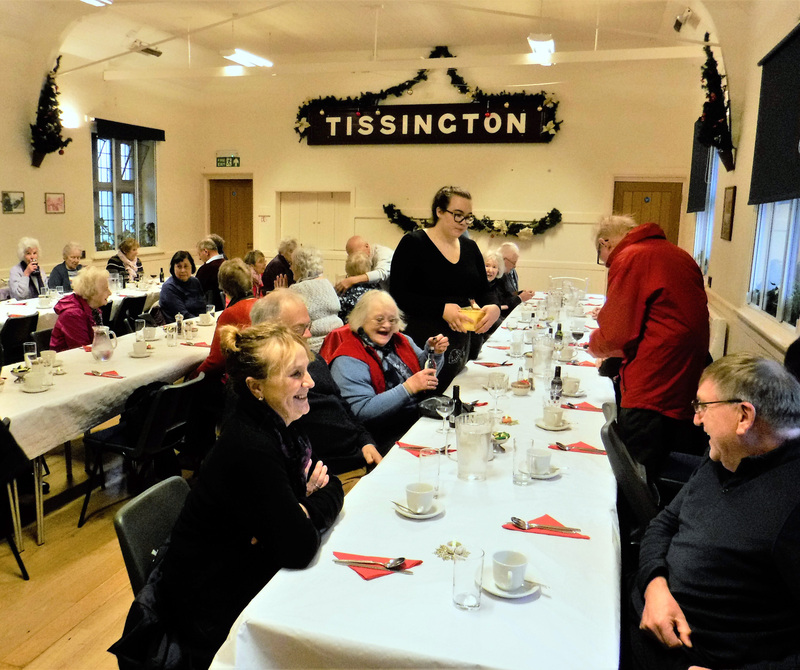 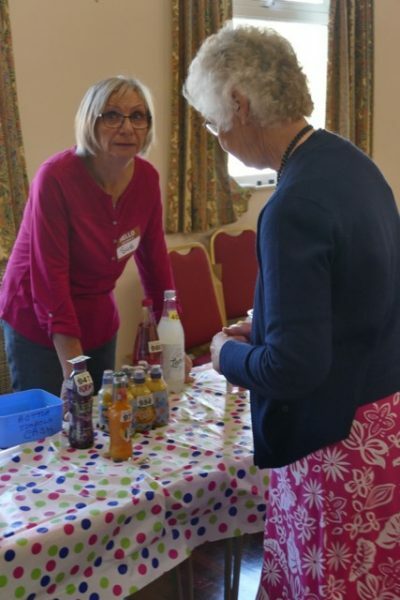 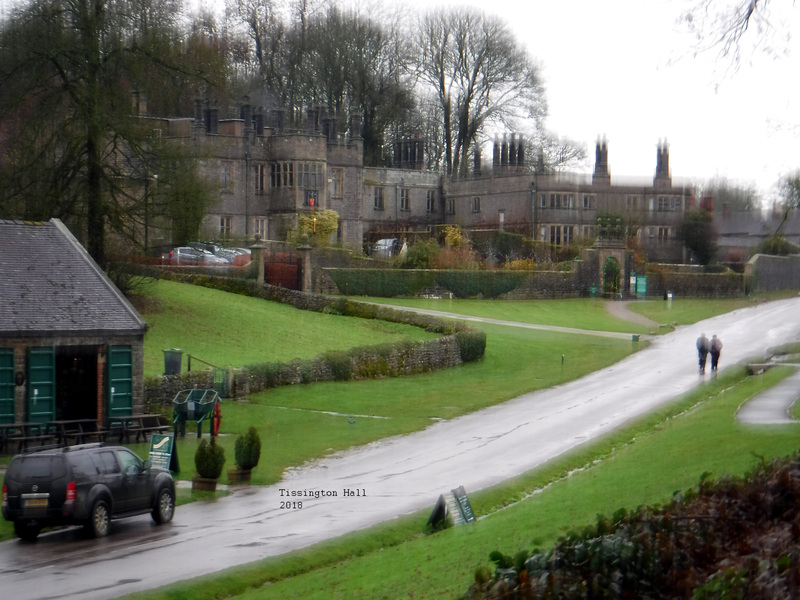 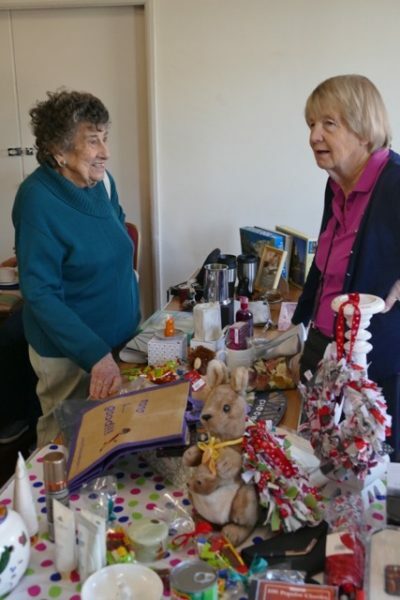 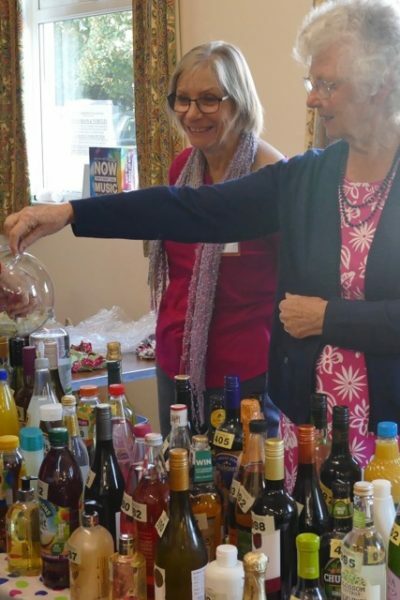 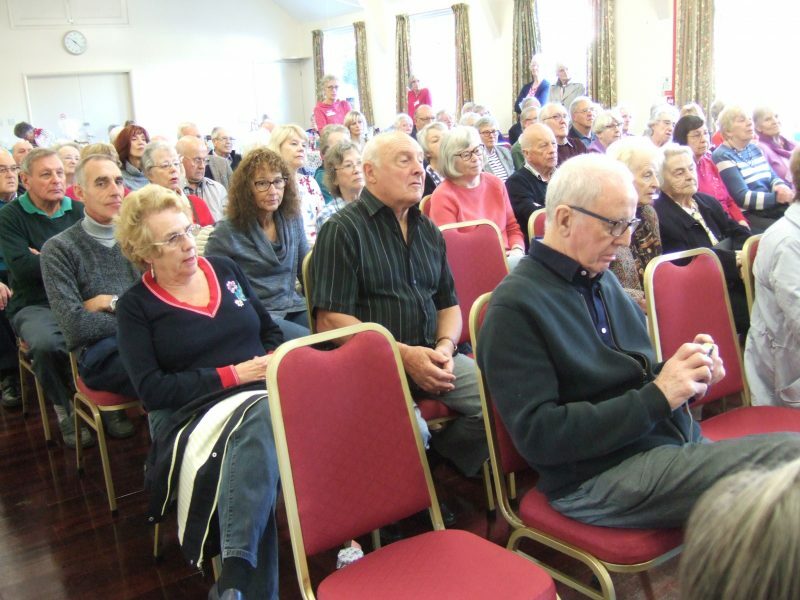 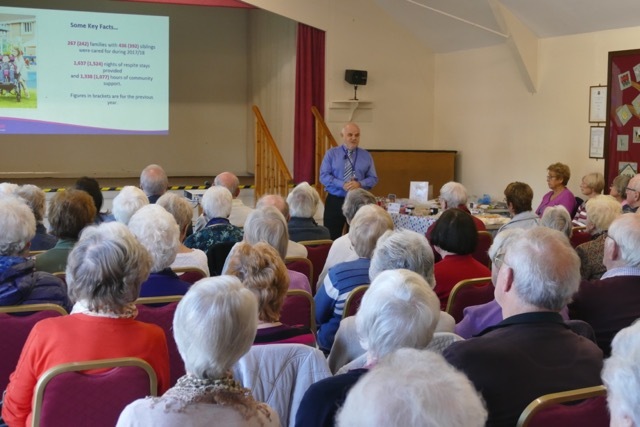 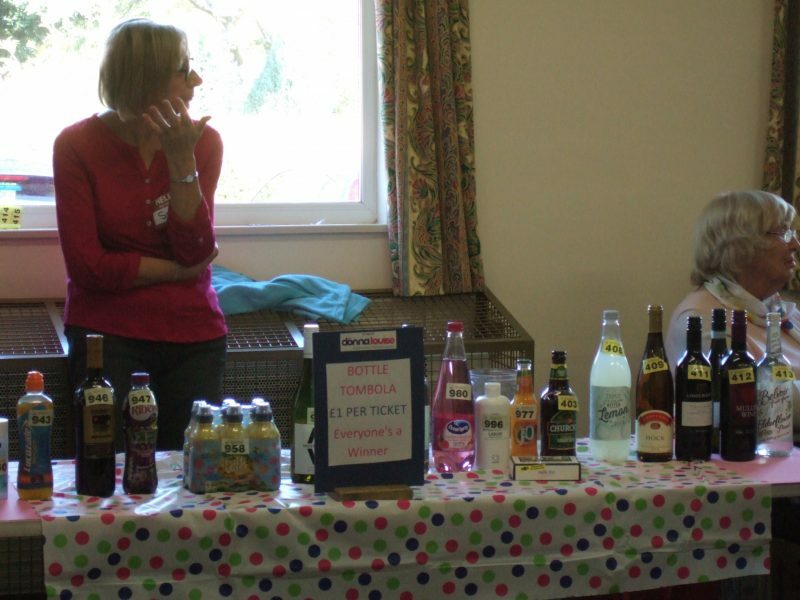 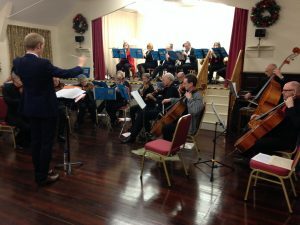 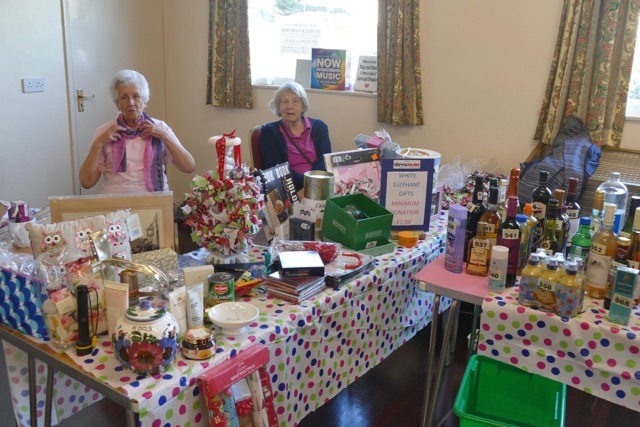 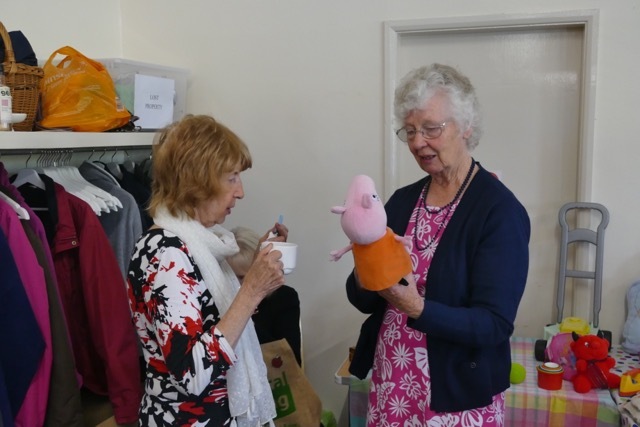 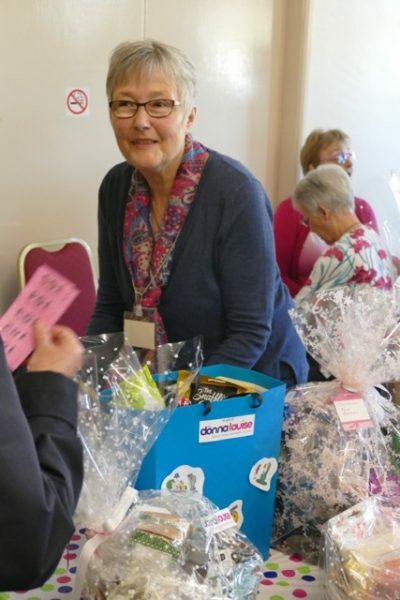 A special Thank you to the members of the GENTLE EXERCISE GROUP who gave generous donations for the raffle prizes, baked cakes and hosted the event with so much enthusiasm.